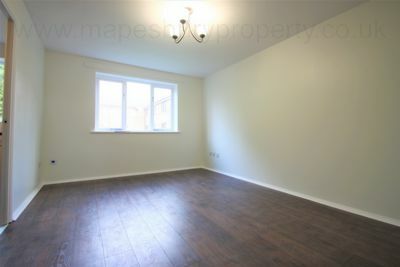 Newly refurbished one bedroom flat in Cricklewood Broadway nestled in a quiet residential area within a modern purpose built block. 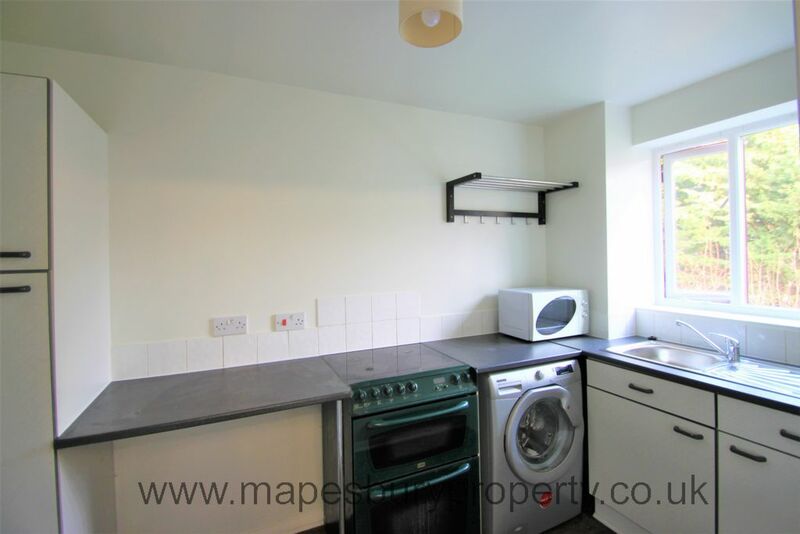 Property is offered part furnished and comprises of a spacious double bedroom, a bright lounge boasting modern wooden flooring, a fully fitted kitchen with modern appliances including a washing machine and electric cooker and modern bathroom with shower. 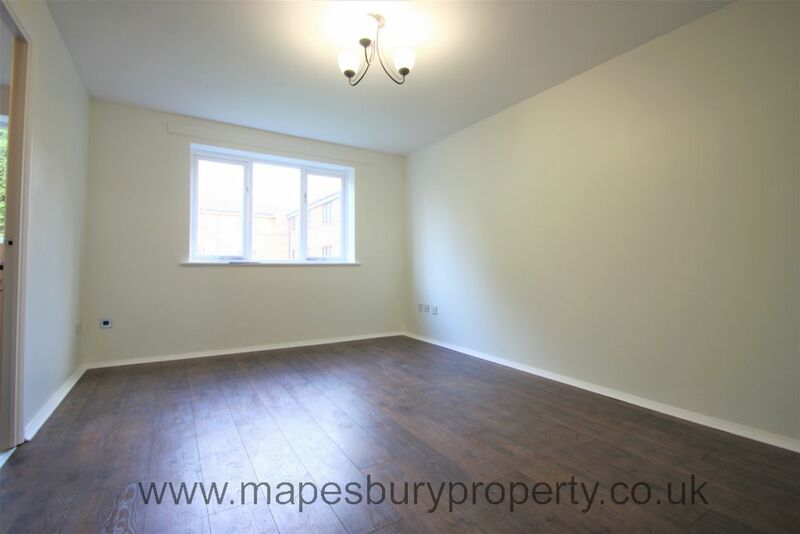 This lovely flat further benefits from an entry phone for added security, large double glazed windows for plenty of natural light and a parking space. Located a short walk from the shops, cafes and restaurants of Cricklewood and Kilburn and the amenities of West Hampstead and Finchley are a short drive away. 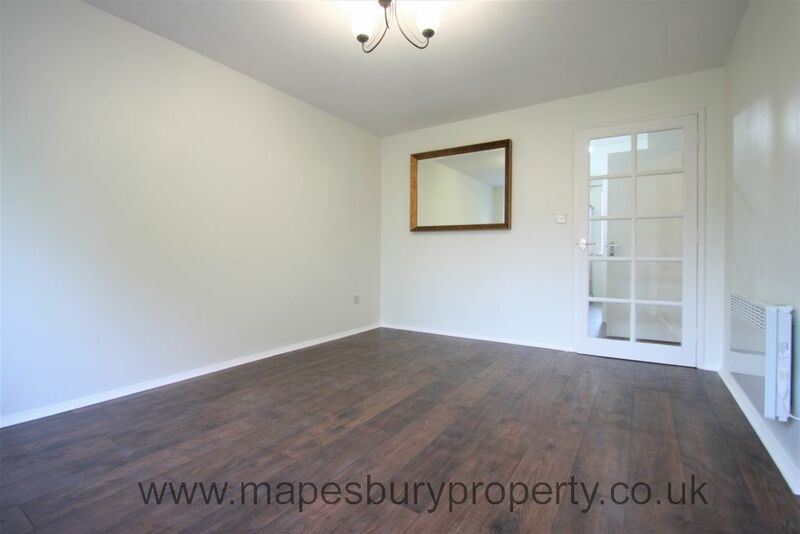 Local amenities include a Virgin Active gym, Brondesbury Cricket, Tennis and Squash Club and the award winning Mapesbury Dell Park. 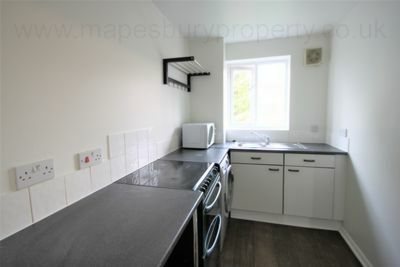 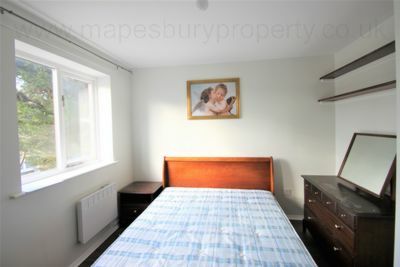 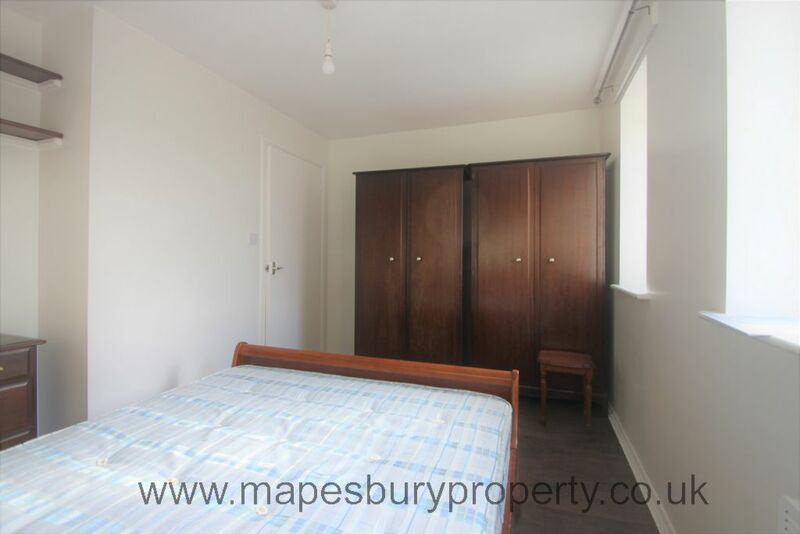 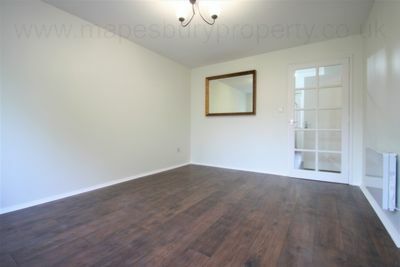 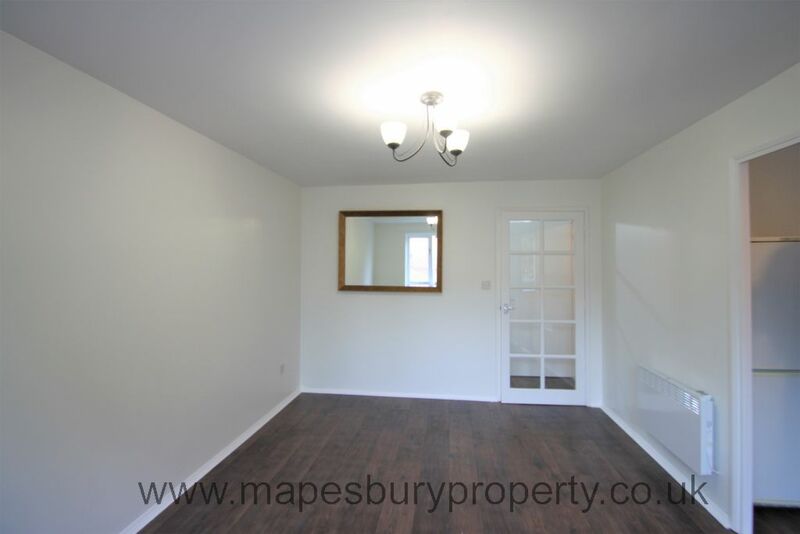 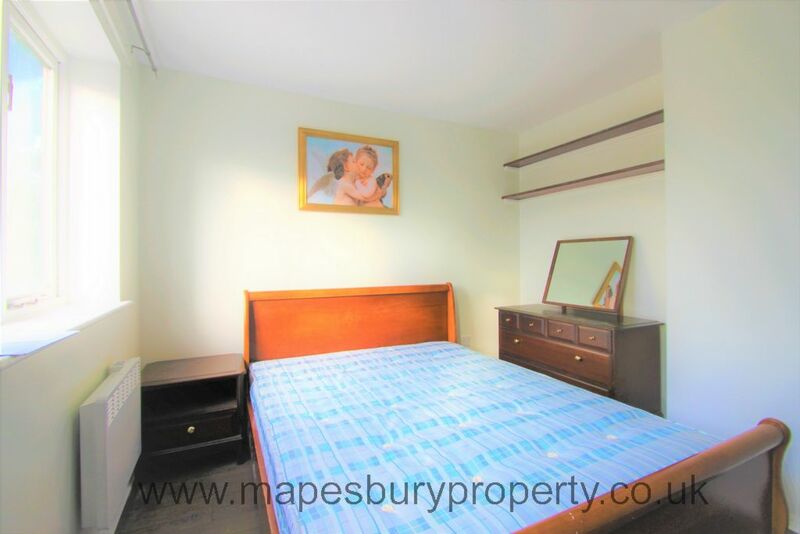 Call now on 0208 451 8999 for a viewing with Mapesbury Estate Agents in NW2.